Heads you win, tails we lose. Is this a guiding principle in the privatisation of Australia’s biggest infrastructure project, WestConnex? 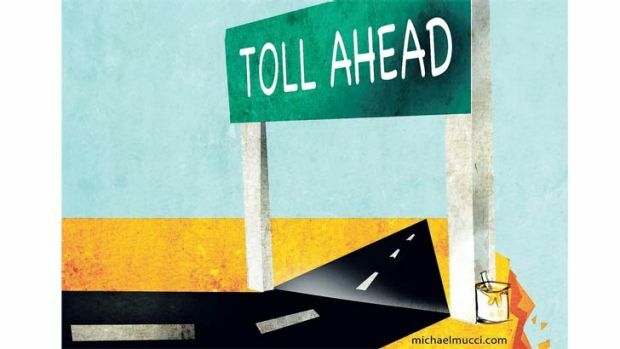 As laid out in our “Blind Faith” investigation, the government of NSW has tilted the playing field in favour of WestConnex bidders thanks to a scheme to artificially make the tollroads longer, and by jacking up both the number of roads tolled and the tolls themselves. 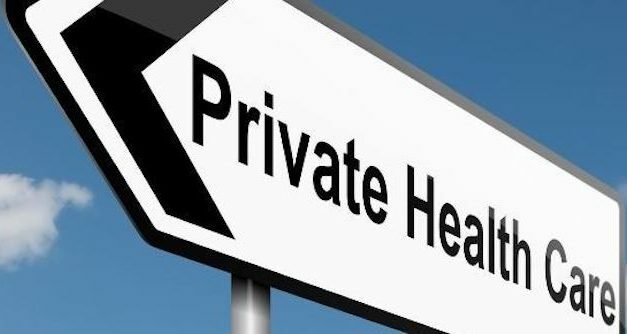 Has Labor lost its nerve on private health insurance?